West Ham manager Manuel Pellegrini will make changes for the visit of Macclesfield in the Carabao Cup on Wednesday night. Javier Hernandez could return after flu, while Lucas Perez, Carlos Sanchez, Adrian and Aaron Cresswell could start. Marko Arnautovic will not be risked as he battles a knee injury, while Jack Wilshere (ankle) is sidelined after surgery. 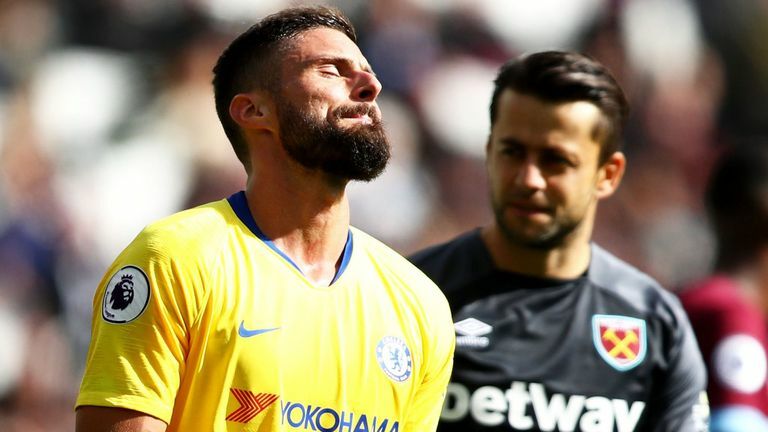 Striker Andy Carroll, midfielder Manuel Lanzini and defender Winston Reid remain long-term absentees. Macclesfield will be without suspended defender Michael Rose following his dismissal against Morecambe at the weekend. Rose was shown a straight red card for his challenge on Alex Kenyon and starts a three-game ban. Boss Mark Yates made three changes at the weekend in a bid to end his side's winless start to the season, with Nathan Blissett, Tyrone Marsh and Callum Evans hoping to continue. Jordan Ponticelli (foot), Elliott Durrell (groin), Ryan Lloyd (ankle), Luke Simpson (dislocated thumb) and Ben Stephens (hip) are still sidelined. West Ham and Macclesfield have met twice previously, with the Hammers winning both matches - 3-0 in the FA Cup in January 2002 and 4-1 in the League Cup in August 2008. Macclesfield Town have faced top-flight opposition on 12 previous occasions, losing 11 and drawing one - in the League Cup, they've lost all four matches. West Ham have progressed from 10 of their last 11 League Cup ties against fourth-tier opposition - they lost the other in August 2011 at Upton Park, losing 2-1 to Aldershot Town. 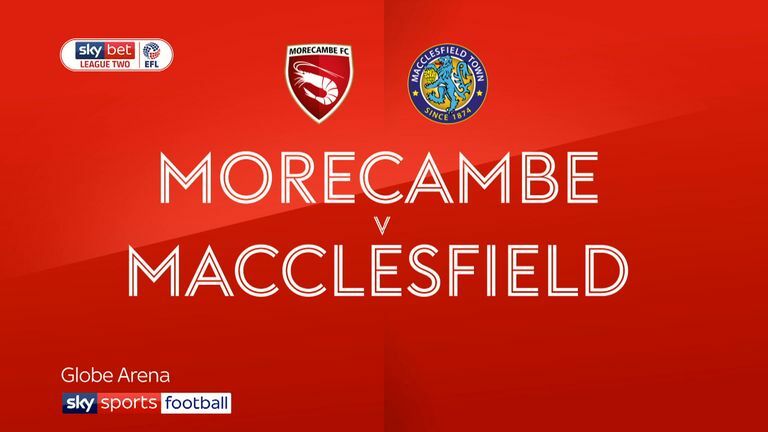 This is Macclesfield's first appearance in the third round of the League Cup - the last League Two side to eliminate a Premier League in the third round were Northampton Town in September 2010 against Liverpool, winning 4-2 on pens after a 2-2 draw. West Ham have never featured in the League Cup fourth round in three consecutive seasons before and would do so should they eliminate Macclesfield. West Ham's striker Javier Hernandez has scored six goals in his last seven starts in the League Cup. 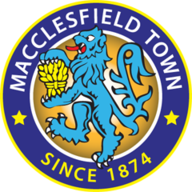 Macclesfield's form in League Two has not been good but they have absolutely nothing to lose and can enjoy going to a big stadium and playing against a Premier League team. 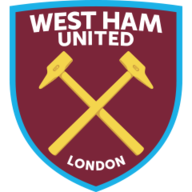 West Ham are under a bit less pressure after a couple of good results in the Premier League and they should be too strong regardless of the team they put out.